The FUT Champions Cup kicks off in Barcelona today and the tournament will see UNILAD FIFA players Spencer “Gorilla” Ealing and Shaun “Shellzz” Springette (Shellzz) in action for the first time this season. 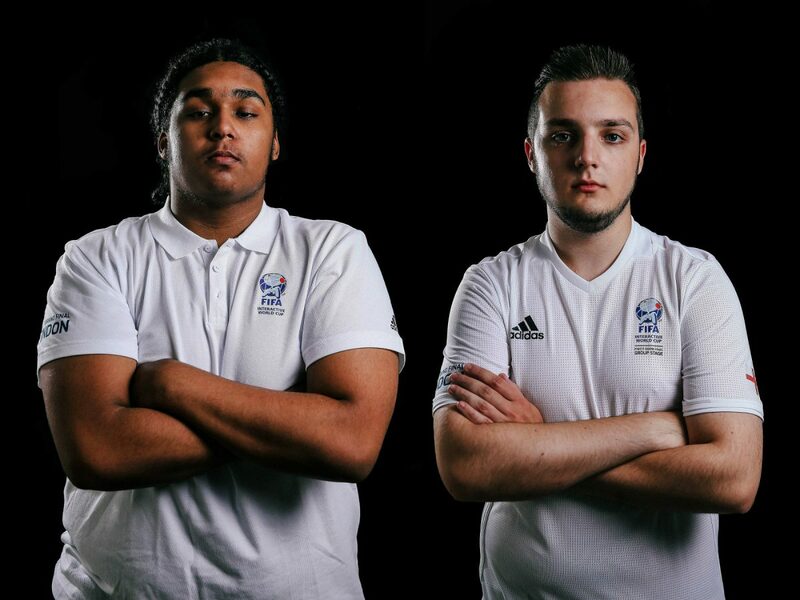 Together the pair are the UK’s best FIFA players – with a combined career earnings of $400,000 (roughly £280,000), an impressive accomplishment across the UK’s eSports industry. Hot off the heels of a successful 2017, Spencer, who is competing in the Xbox One division and Shaun, who is in the PlayStation4 division, are among the favourites at the tournament. Widely regarded as the best FIFA player in the world, Spencer was the first signing to UNILAD’s eSports team. 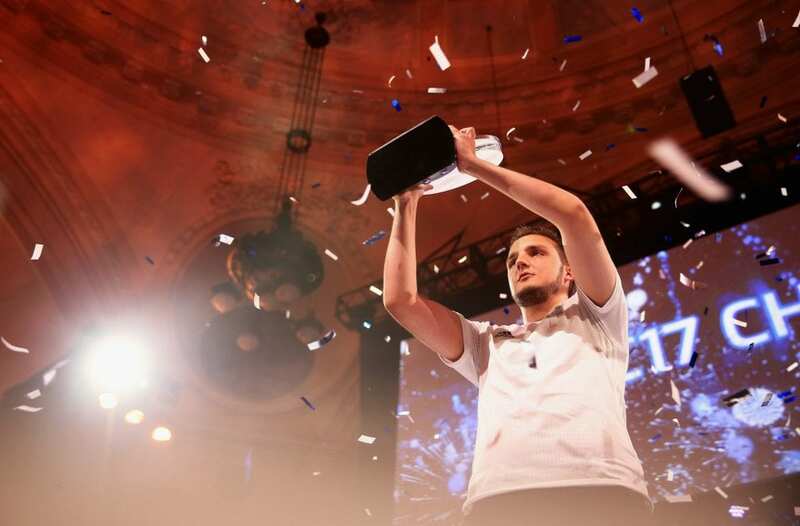 The British player from Birmingham goes into Barcelona as reigning world champion with UNILAD, after his confident victory at the FIFA Interactive World Cup in August 2017, which – amongst his other achievements – earned him the accolade of UK Esports Player of the Year at the Esports Industry Awards 2017. “It’s now been a few months since FIWC, so I am really looking forward to getting back to playing in these type of competitions against the best in the world,” Spencer commented ahead of the tournament. “My goal is to put in some strong performances and keep that winning momentum going”. 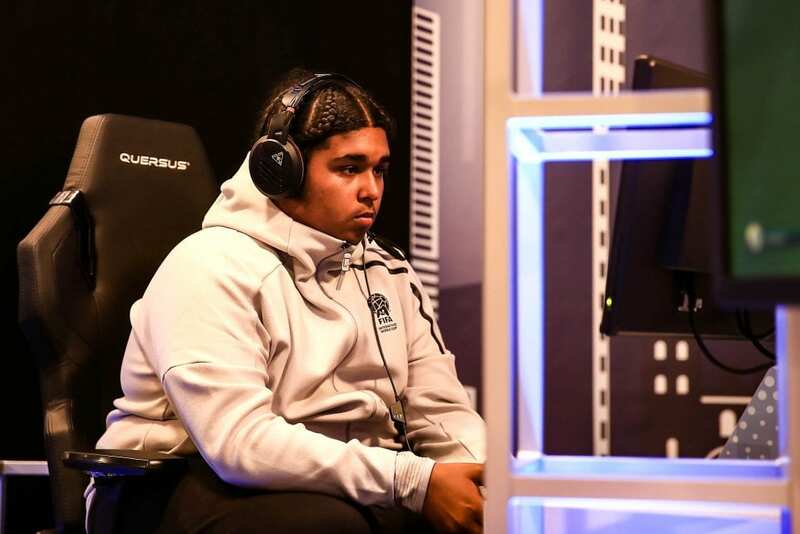 Despite being a newcomer to competitive eSports in 2017, Shaun, who comes from North West London, has made a strong impression on the global FIFA stage, finishing last year as EA Sports FIFA Ultimate Team Championship PS4 Winner after a memorable performance in Berlin. Attracting exceptional talent such as Spencer and Shaun has been a key mission for UNILAD’s eSports. As the number one content publisher on social media and experts in shareable and relatable content, UNILAD is committed to engaging the mainstream audience in eSports and offering eSports fans an authentic social platform to connect. Spencer and Shaun’s matches, as well as all the other action from Barcelona, will be streamed on the EA SPORTS Twitch Channel and YouTube Channel from January 26-28 starting on Friday, January 26th at 12pm CET. Next PostHow does the poker economy work?